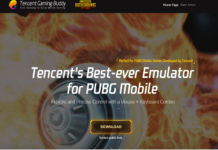 They have already released the Tencent Gaming Buddy emulator to play PUBG Mobile on PC and now people have been looking for the way to get PUBG Lite for PC. 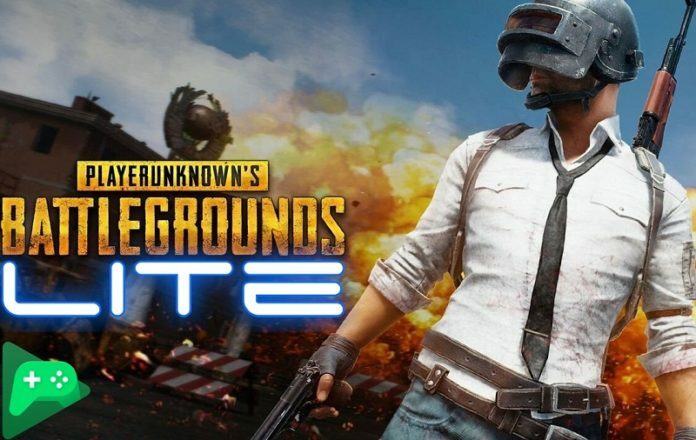 Since the craze of PUBG increased among people around the world, Tencent team has released the PUBG lite for low-end Android devices. 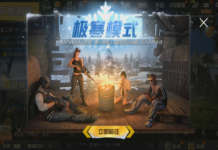 Well, they have already released the Tencent Gaming Buddy emulator to play PUBG Mobile on PC and now people have been looking for the way to get PUBG Lite for PC. 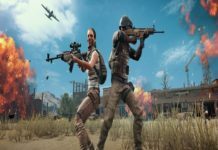 Well, the PUBG Mobile lite version mainly designed for low-end smartphones, but if you are in a search of Tencent gaming buddy PUBG lite version then you have come to the right platform. 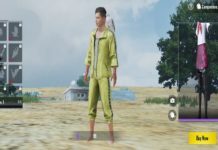 If you want to download PUBG Life for PC without emulator then let me tell you that it’s not possible to play PUBG life on PC without emulator. Here we are gonna show you the process to download and install PUBG lite for PC. 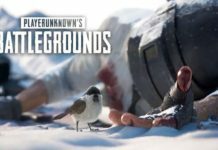 But you should keep in mind all PUBG Lite PC requirements. 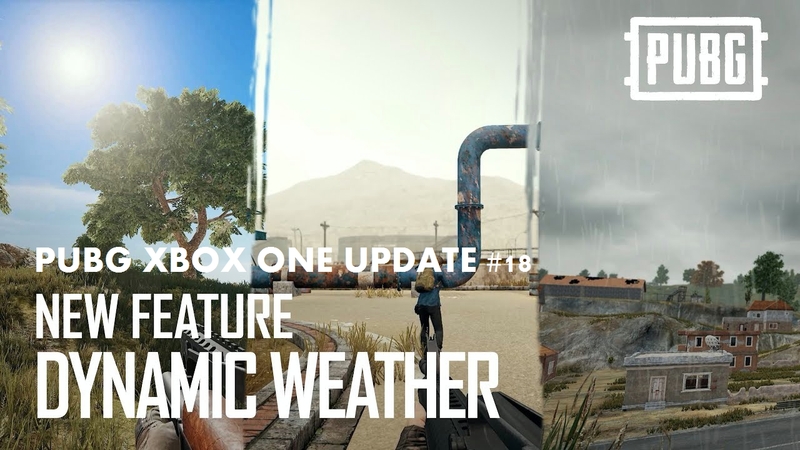 Before heading to the process to download and play PUBG on PC, you may also like to know that there is new PUBG Zombie mode and PUBG snow map update is coming this winter. 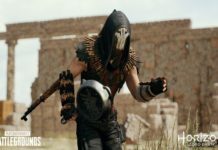 So, be ready to get some new PUBG Winter skins and costumes! 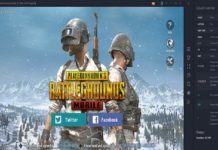 Step #1: Download Bluestacks from their official site or you can use the Tencent gaming buddy emulator. 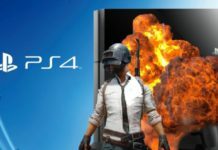 Step #2: Run and Install it. 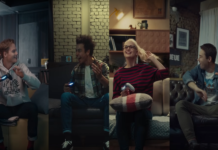 Step #3: Open the Bluestacks app and set up your Google Play Store with your Gmail, sometimes it asks for phone verification. 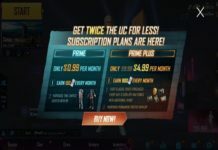 Step #4: After that search for “PUBG Mobile Lite” and Click the Install button next to game icon. 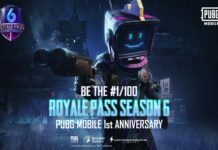 Step #5: Once it’s done, you can find and play PUBG Mobile Lite in “All Apps” or in “My Applications” sections. 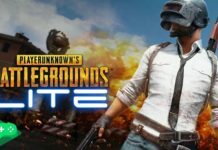 If you are not able to find the PUBG Mobile lite version, then you can get the PUBG Mobile lite version from the Google Play Store for your low-end mobile and tablet. 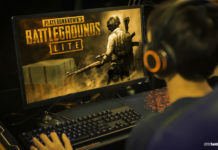 Once you installed PUBG Lite on PC, you will be able to play the PUBG Mobile Lite version on PC without compromising the gameplay experience. 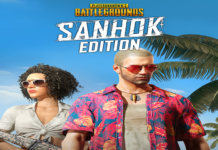 So, now you can play with better control and new experience where 40 players on the mini island and try to survive till the end to be the last man standing and have a “Winner Winner Chicken Dinner”.